"Forlorn Hope: Online, is a massive online role playing game. 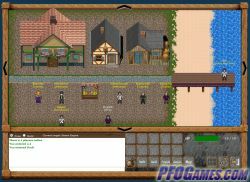 Play the game as one of over 10 different races, and 20 different professions, participate in dungeon crawls, siege warfare, epic battles or choose the quiete path and become a Tradeskill expert. The choice is yours. 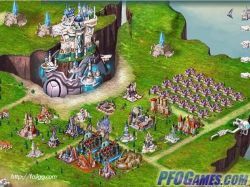 Saloa is a vibrant world, which shelters a dark past, there are hundreds of races, and billions of items to find, infact FH:O biggest advantage over similar games is that it truly is massive." 2D flash/browser based Chinese fantasy massively multiplayer RPG set in the world of Jianghu. After the assassination of the leaders of the main clans the planet was plunged into chaos. Choose from six colorful characters to help re-establish order in this world and discover the mystery surrounding the planet's turmoil. Player versus player combat, pet training, mounts, item crafting, and player housing. Combat is turn-based with the option to turn on auto-attack, cruise control style. Free, with option to pay for additional features. Fortune online is a Diablo-like online action RPG, played in the browser. There isn’t much of a story (other than that the world is ruled by a dragon council), but the game does manage to achieve the ‘dark’ feel of numerous other hack’n’slash games. The skill tree is huge; you can use a number of skills with each of the two classes, and you’ll have to use more than a single skill in battle to get combat bonuses. The game is still in beta, but there’s no PvP or word from developers that there will be any. There are huge bosses that drop ‘heroic weaponry’ for warriors, and runes to make awesome spells for wizards. If you like looting a lot of stuff in a dungeon-style environment, you’ll like Fortune Online. 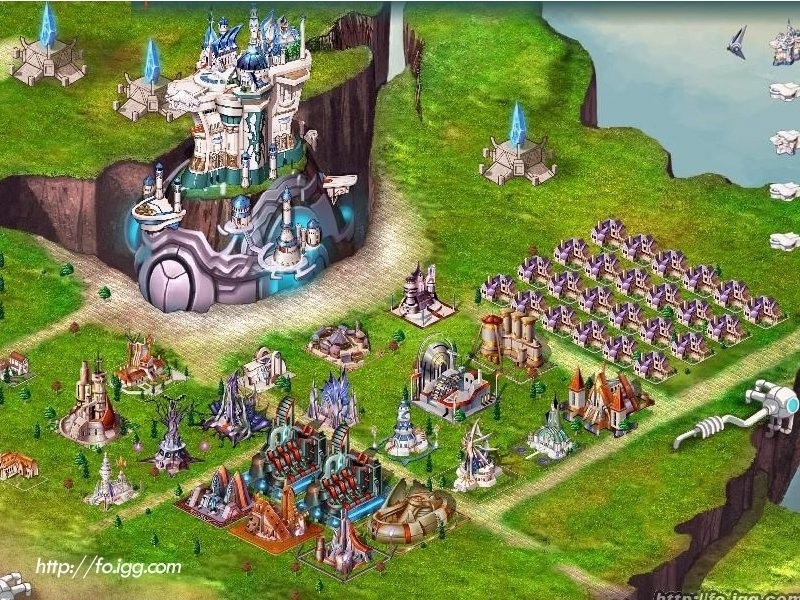 In this sci-fi fantasy strategy game, you can build and empire and conquer worlds. Use airships for trade or to invade neighboring lands. Focus on building up your military, or choose the path of trade and diplomacy. 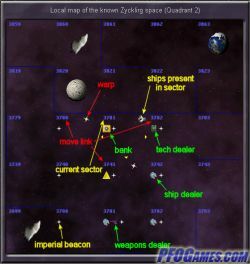 In this game of interstellar strategy, you can design and build your own warships and battlefleet, and fight for one of the six factions struggling for control of the galaxy. Jump off walls, Matrix-style? No other game moves like this. 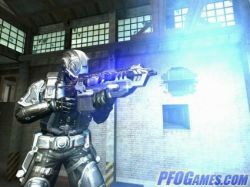 Fantastic graphics, dodging and futuristic weapons in this FPS. 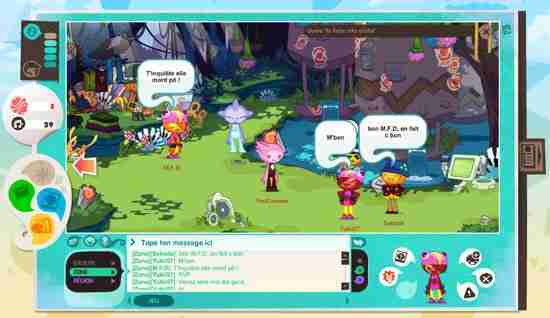 Glitch is an innovative MMORPG, played in a single, ever-changing world. The game world, we are told, is what happens inside the minds of eleven imaginative giants. After some character customization (player characters are aptly called ‘glitches’), the player sets out to explore the game world. Gameplay mainly involves completing quests, learning new skills, exploring the drastically different landscapes, interacting with others, and simply messing around with the environment. Glitch is much like a Disney cartoon – on the surface it’s for children, but adults will find much more inside the beautiful, fun, and, yes, at times random game world. Choose a class, explore the world and do battle with other players. The graphics aren't very sophisticated but fans of Pokemon-style battle games might enjoy this one. 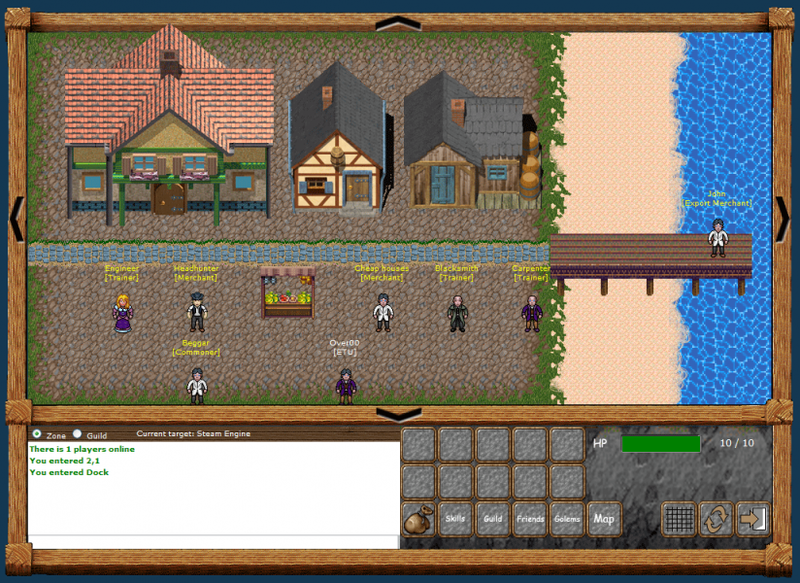 Free browser-based MMORPG featuring crafting, players housing, skills, player-run economy and pets. 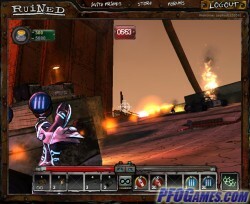 Players take the role of mad scientists creating monsters fighting in a open world. Join the resistance in this browser-based 2D RPG well integrated into facebook. Enter the man-made island of Dawnbreak City where an evil corporation has sold the dream of a new life to turn its inhabitants into slaves. Choose from the bodyguard, hunter or doctor classes. Mercenaries are your friends. Hire them to help you through tough spots. You can hire facebook friends as mercenaries too, earning them in-game coin. Join groups to take on bosses. Dawnbreak city is devoted to building a better tomorrow: just not for you. Lots of weapons and skill slots available to help take out the cartoonish styled thugs and henchmen. GunZ is not your ordinary gunz fighting game. 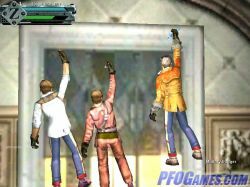 It allows you to imitate a famous hero, create your own fashion style, and perform a number of different actions such as shooting or stabbing whilst running and jumping on the walls. 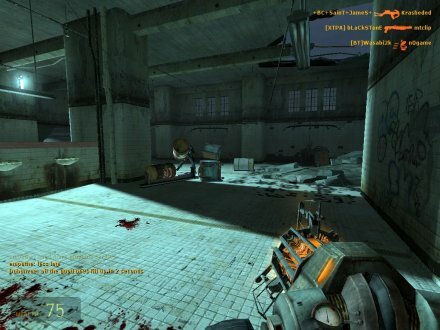 Half-life 2: Deathmatch is no longer free. If you have never experienced the joy of the grav gun before (allowing you to launch hand grenades or common items found in the game world) or launching guided missles from your shoulder, this is your chance. The game has some bugs that it seems aren’t going to be worked out in the near future. But dude. It’s still Half-Life 2. 2D third-person combat helicopter shooter played within your web browser. Choose among the hunter, defender, and ranger classes to apply to one of ten different assault helicopters. 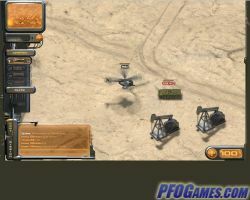 Battle for resources above decimated terrain in player-versus-player and player-versus-environment scenarios. Learn quickly to use the surroundings to your advantage. Set in third century warring China, based on the movie Red Cliff released in 2008 (an adaptation of one of the four great novels of ancient China). Unlike other RPGs, your weapon of choice dictates which skills are available to you (basically enhancements and special attacks with that specific weapon). 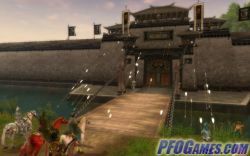 The premise of the game is preparing for, joining, and then defending one of the three warring kingdoms of the era. Your character is going to compete in aggressive player-versus-player battle at level forty and choose one of the kingdoms to devote himself to. The quest system is rich with historical events and battle recreations. Character battle movements are modeled from live martial arts performances. 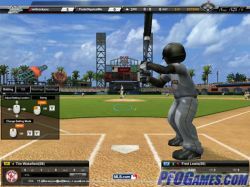 High speed real time strategy with Internet radio broadcasts from in-game. 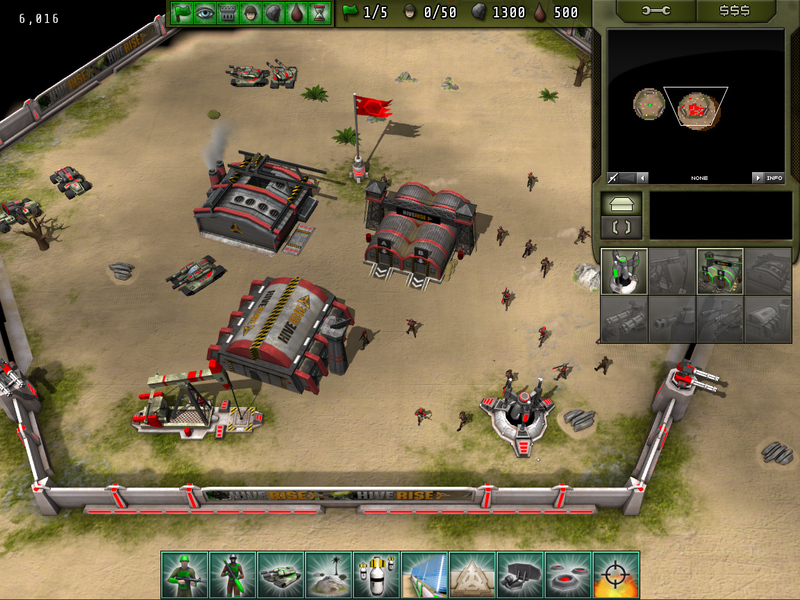 The battlefield consists of octagon bases that you can capture with your troops. 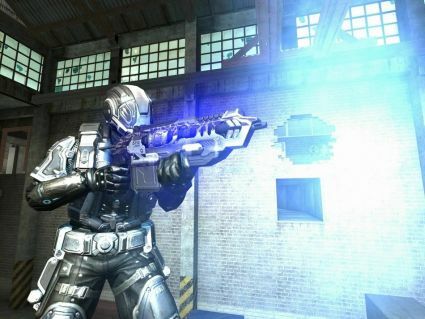 Fast paced action and twelve game modes to choose from. 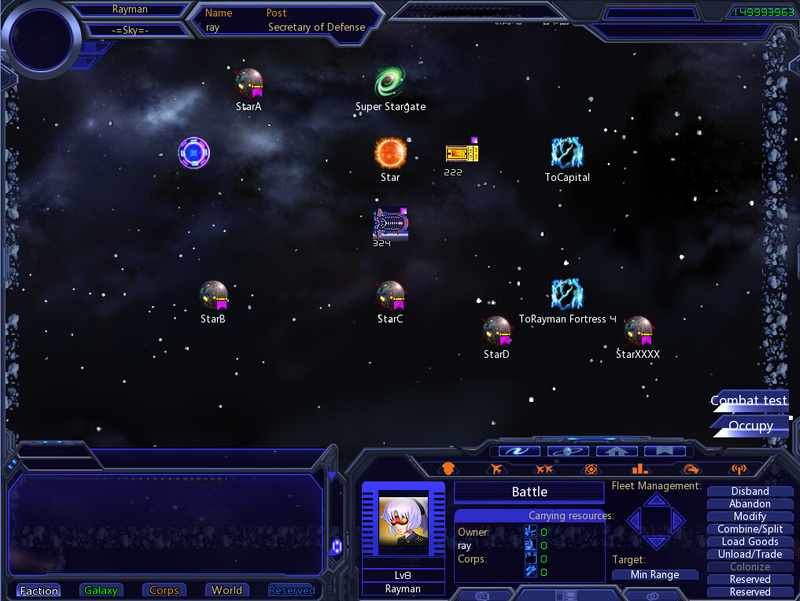 "Hostile Space is a massively multiplayer online role playing game that takes place in a vast persistent galaxy. Players take on the role of a star ship captain with goals including planetary exploration, mining, bounty hunting, smuggling goods, and taking on terrible space monsters. " Free trial period, then pay to continue playing. Enter the game world of Arcana and choose between three impish-looking races and six classes (two per race) which evolve into different sub-class specialties. 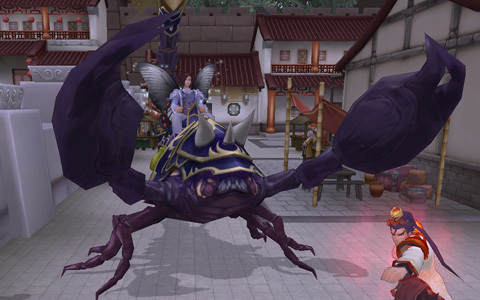 There are also nine exotic mounts to get to your destinations more quickly. Iris hosts a Divination System where the reading of tarot cards by NPC fortune tellers gives your character, weapons and items bonuses. Monster cards allow your character to transform into other beings temporarily. 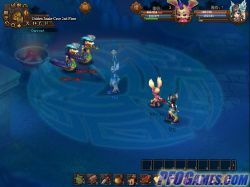 Dungeons, the main experience and equipment builders of Arcana, require team skills to defeat the elite monsters and multiple bosses, most with special weapons and abilities. Last but not least: the PVP battles yield reward points you can exchange for items to enhance your character. Set in the Three Kingdoms period of Ancient China, Kingdom Heroes lets you recruit your own armies of NPC soldiers, or join a band of players to take to the seas and battle competing ships. Find and defend player-controlled cities and conquer enemy strongholds with the aid of troops, ships, mounts, catapults and more. Kitsu are NPC fox spirits who assist your character with skills, farming and looting. There are two warring factions to choose from, each with four unique classes (called Disciplines). Master combat with the unique Chi skill system using a balance of spells that give and use attack-energies. Well textured cartoon graphics with fast game-play. Moderately enhanced PVP system allowing for team duels. 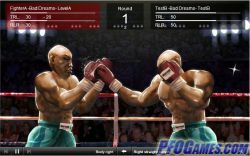 Win title fights for real-world cash (up to $5,000) in this browser-based boxing management game. Upgrade your gym for better workouts that hone skills and stats before a bout. Work on your press agency for more fans at your fights (hence earning you more in-game cash for other upgrades). Be sure to check out the FAQ in the forum for an explanation of the different boxer stats. World cup matches take place every two weeks. This dazzling RPG puts a strong focus on realtime tactical combat. Choose from a large variety of playable species for your character, and train with a unique selection of weapons, skills and fighting techniques. Players can also choose to experience the gameworld as either a lush green paradise or a barren wasteland. Cute anime-styled RPG with many classic features. Once you become a citizen, participate in dating to access special dungeons or start a family where you can share in owning a farm. 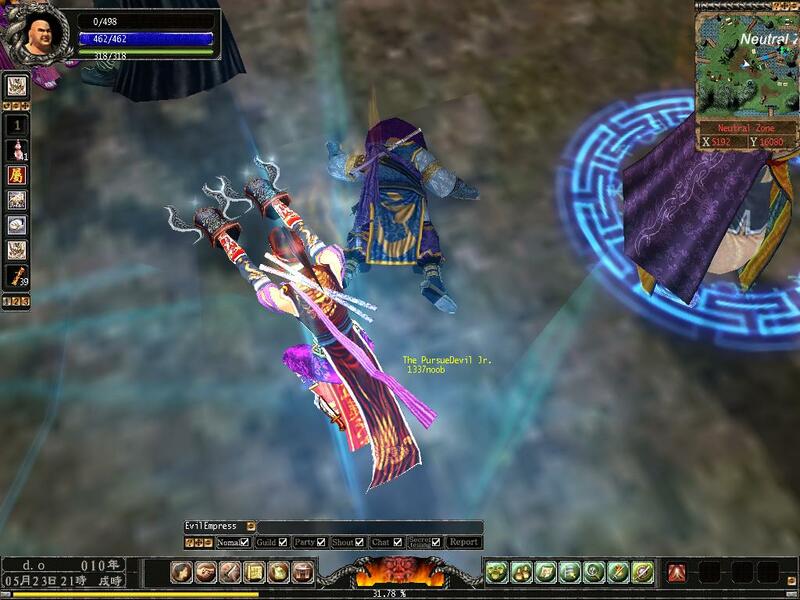 Maegica is a fantasy-themed MMO RPG/strategy game. Choose from 4 heroes (Yun, Diva, Selina, and Bronx) which give ‘racial’ bonuses for your city. You can build an army and use it to defeat NPCs or participate in epic PvP battles which can host up to 100 players simultaneously in one of the 13 available battlegrounds. What stands out in combat is that Maegica isn’t all about army size or unit composition, but rather about how you equip your heroes, how many of them are ready for combat, and how you position them for battle. In short, it’s the little things that count in this sometimes patchy but otherwise fine browser-based game. 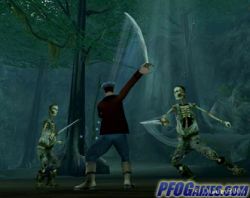 Martial Heroes is a 3D online martial arts game with an Asian theme. You can create your own character, choosing from four different classes Warrior, Assassin, Mage and Monk. Develop the strongest monster possible by mixing any combination of the game's 350 creatures. Fight other players to become the world's best MixMaster! Step into the shoes of the top Major League Baseball players in this sports/action game with RPG elements. Compete against other players, increase your rankings and earn unique items, power-ups and more. "You and your treasured pets are about to begin an amazing journey into the mystical Eastern land, filled with danger, excitement and fun." 3D fantasy oriental adventure. 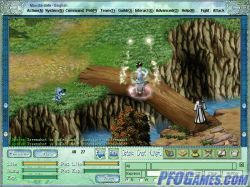 A side-scrolling RPG in the land of music and dance. Choose from three tribes (or classes) that have bonded together on Nooja to escape Noiz, a musical ruler bent on groove disruption. Receive quests from NPC characters called Pioneers. Interact with the world of Nooja by enchanting crystals. Each crystal contains a challenge for rewards and helps you on your quest to find out more about the history of the Noojans, Noiz, and the Pioneers. This multiplayer golf game reduces the complex rules of golf to something simple and fun for everyone. Meet new friends on the links in this beautiful fantasy world. 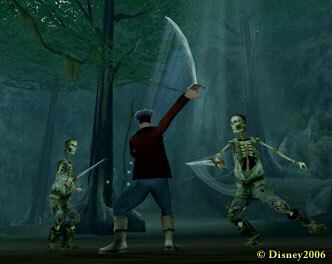 Play a swashbuckling pirate and battle on land and sea with 5 different weapon types. An easy to learn RPG. In this game you can catch and train your own Pokemon, earn badges, and battle other players. Note: The original Pokemon Crater is currently offline. No word on whether it will come back. For an RPG with pets, magic and skills, try Fiesta. A snowboarding racing game. 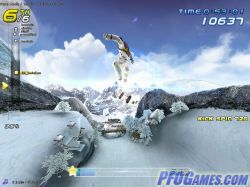 "No longer bound by earth's gravity, Project Powder brings snowboarding to the next level of extreme sports!" 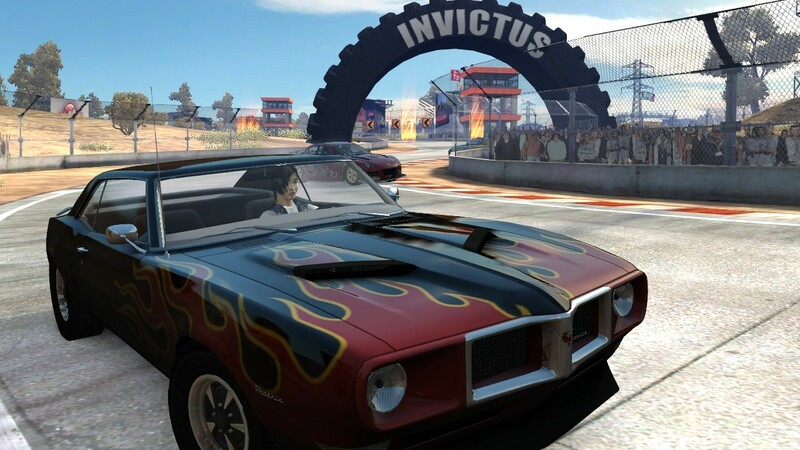 A MMORG (Massively Multiplayer Online Racing Game) with cutting edge 3D graphics. 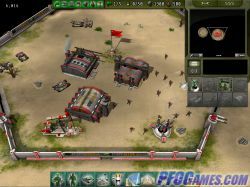 2 to 20 players race against each other in several different game modes and on various terrains. 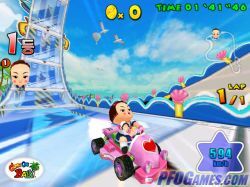 A rapid, comic-style racing game where you can train your "baby" to race against other players from all over the world. At the start, you can choose from 6 babies from six different nations. Your first racer is a walker, but there are many other vehicles you can purchase in the shop. 2D Diablo-like old school hack and slash. Participate in team PK tourneys three times daily for cred and loot. 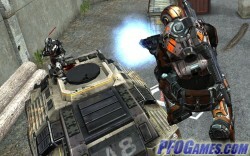 Repulse is a sci-fi MMOFPS published by Aeria Games. 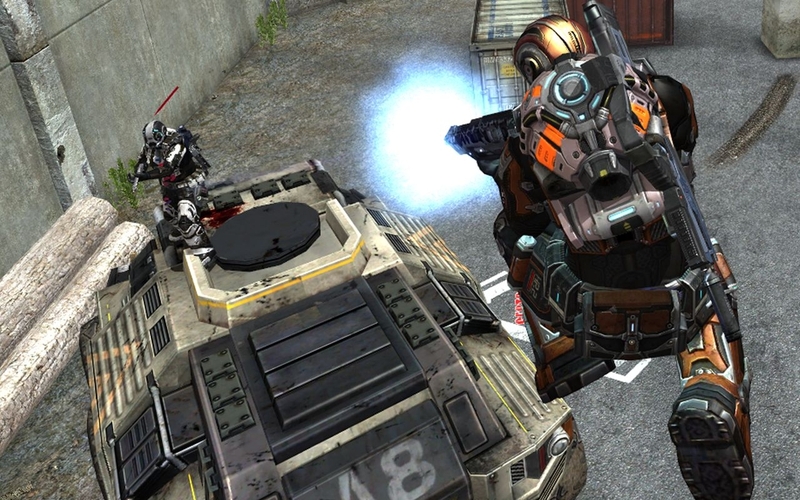 Although visually and thematically Repulse looks a lot like Halo, there are some unique aspects to this game – the trickjumps, for example. The game has a rich variety of game modes, which range from deathmatch to co-op modes like demolition and invasion, and more. Trickjumps add to the already fast-paced gameplay without adding much to the skill cap. There’s also an incentive to play more, as playing awards credit points that can be spent to upgrade equipment. On the flip side, there are ping issues with some servers, and ping isn’t shown in the lobby, which is bad for any FPS. There’s also scarcely any variety in terms of map structure for some game modes, which effectively turns Repulse into an arcade FPS. This isn’t necessarily bad. It simply means that the ‘honeymoon’ with this game is likely to be a short one. Rise of The Immortals is a Defense of the Ancients/League of Legends style MMO available on Steam. 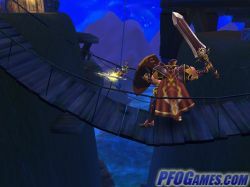 Players pick from a number of heroes (or purchase new ones) and set out to destroy enemy towers together with their team. A solo/co-op PvE mode is also available to quest for cool items and other in-game rewards. 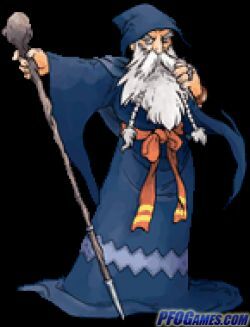 The actual heroes are somewhat inconsistent – for example, one would expect a ‘fire elemental’ to have spells connected with fire... but not in this game. Combat-wise, the game plays well though. 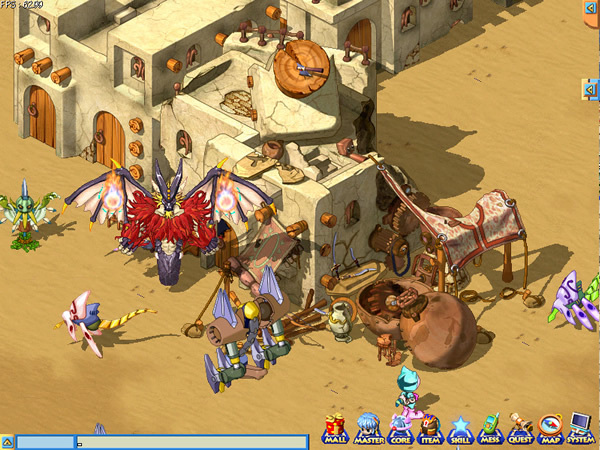 Players have to level their selected heroes to access new skills and items. 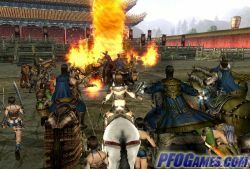 The gameplay is highly reminiscent of similar games, and for online play, Rise of Immortals struggles to introduce something new. It’s post apocalyptic San Francisco and everyone here is a villain. 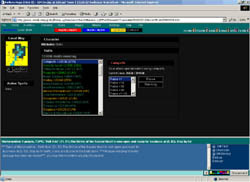 Browser-based third-person shooter requiring the installation of the Unity player browser plugin. Be an assassin, mad medic, crawler, mutant, samurai, or enforcer -- each with a tailored blend of speed, health, and assault value. Each character comes equipped with a distinct special skill to ensnare or damage attackers. Scarlet Legacy is a fantasy-themed MMORPG. You can choose your character from four classes (warrior, assassin, monk, and mystic), and level up for 30 levels. The game is a nice experience – you’ll especially like the ‘auto-bot’ which you can use for grinding quests (it seems like a bad idea at first, but it really frees a lot of your time). The combat system is decent and the animations are smooth and nicely done (character jumps look patchy, though). The mount system is what makes SL stand out: mounts are upgradeable, there is a great number of mount types, and all of them look awesome. Although Scarlet Legacy has an indistinct story (all you're given is that you ‘have to save princess Scarlet’) and an ugly translation, the game has more than enough strong points to make up for it. Find the right online game for you with this chart!